Celebrate your life in style! Hire our experienced & talented team of DJs, MCs, break dancin' b-boys, and party motivators for your upcoming special event! Dance Stylez Entertainment has been supplying DJs to the majority of the venues in NY, Metropolitan area & NJ for more than 10 years. We offer our clients various DJ entertainment event packages to choose from. In addition, we can create completely customized packages based on our clients' needs. 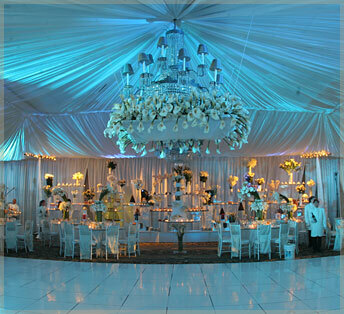 Bar/Bat Mitzvah DJs, Wedding DJs, Corporate Event DJs, Sweet 16 DJs, and more. Discover our unique entertainment team that will make your event, an event to remember!